Experience sets the tone for this difficult, and demanding, process. Once hazardous chemical compounds are introduced into soil, and plume outward, groundwater contamination is inevitable. 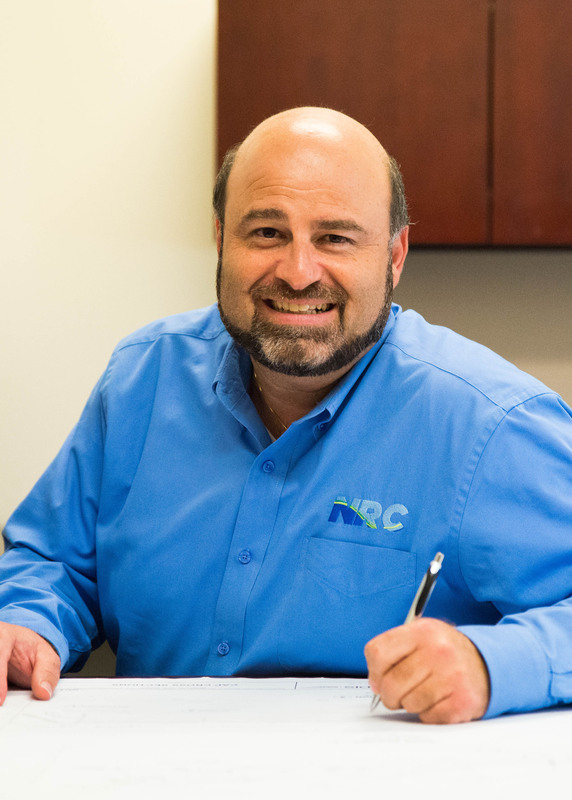 Around the world, industry and government have consistently turned to NRC for its specialized expertise, and customized approaches when remediating large volumes of contaminated soil from complex sites. 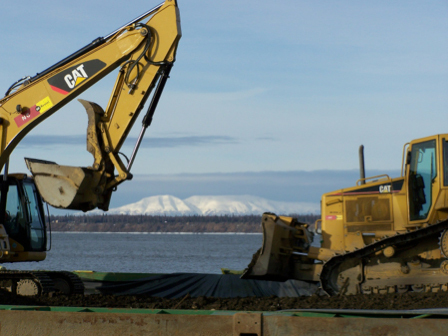 The scope of these remediation assignments and the intricate nature of the work, demands a stable, experienced contractor that has the resourcefulness to adapt to unforeseen conditions and obstacles. 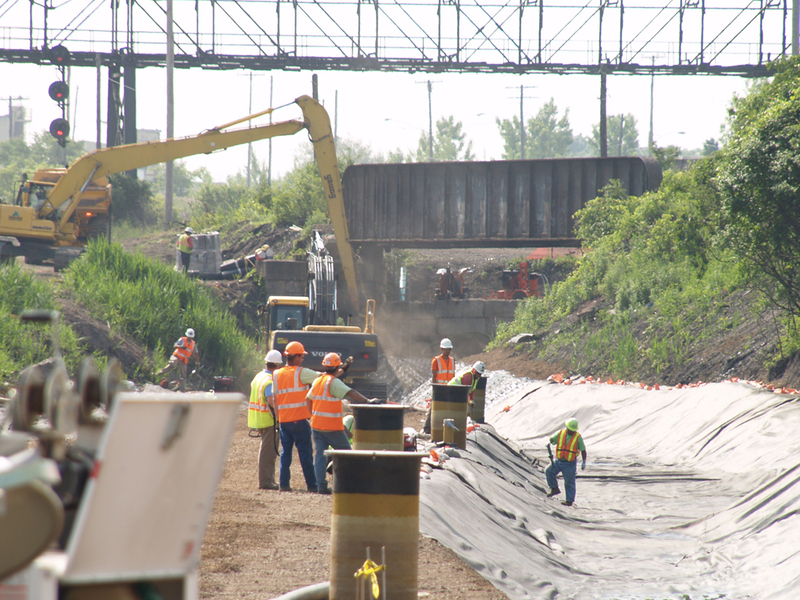 NRC has performed hundreds of soil-excavation projects at myriad site locations that vary from congested, residential areas to large industrial complexes. Understanding the mobile nature of environmental contaminants is vital. Our resume includes the remediation of petroleum products, chemicals, food products, wood-treatment materials, PCBs, heavy metals and other environmental contaminants. Innovative techniques, and state-of-the-art processing and transport equipment, streamline the process. NRC prides itself on the depth and quality of its containment capabilities. Our resourceful implementation of foams, and on-site enclosure installations equipped with advanced air-cleaning technologies, are just some of the innovative safeguards that have effectively controlled odors; contaminated dust; volatile organic compounds (VOCs); and semi-volatile organic compounds (SVOCs). 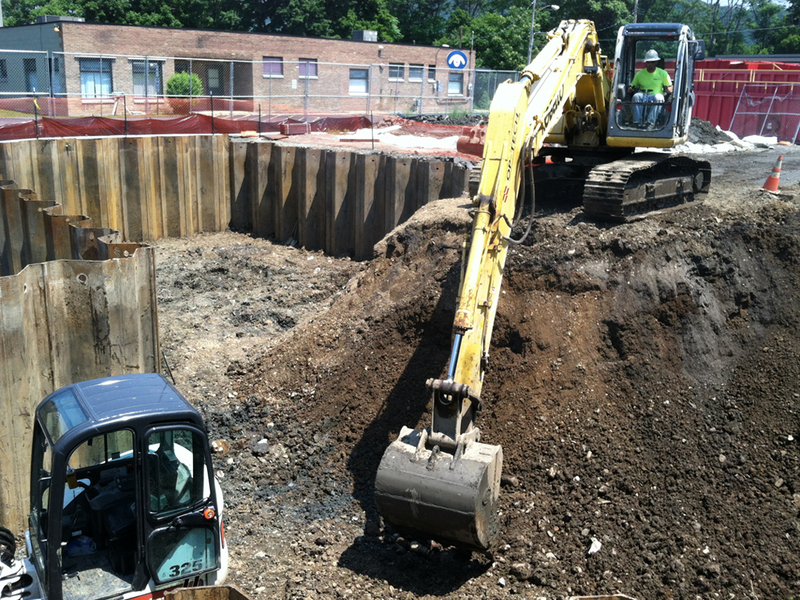 Highly regarded as an industry specialist, in terms of the excavation, identification, and characterization of, buried drums, cylinders and other hazardous-material containers, we have developed our own “surgical” excavation techniques to negotiate these challenging environments. NRC maintains a large contingent of water-management equipment that includes specialized pumps, tanks, treatment devices and bulk transport apparatus. These reservoirs range from 2800 gallons to over 50,000 gallons in capacity. 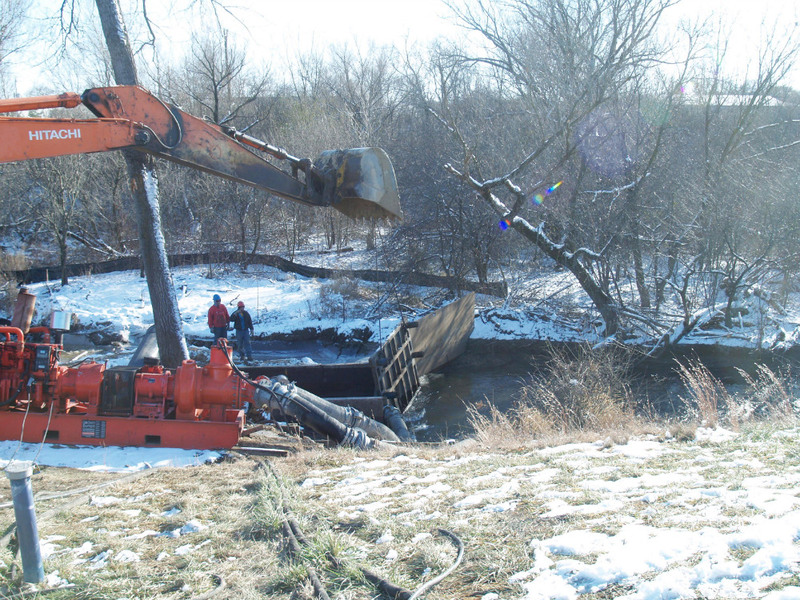 Experienced, equipped and efficient, we have all the attributes for successful, and expedient, groundwater management, and control, during remediation.